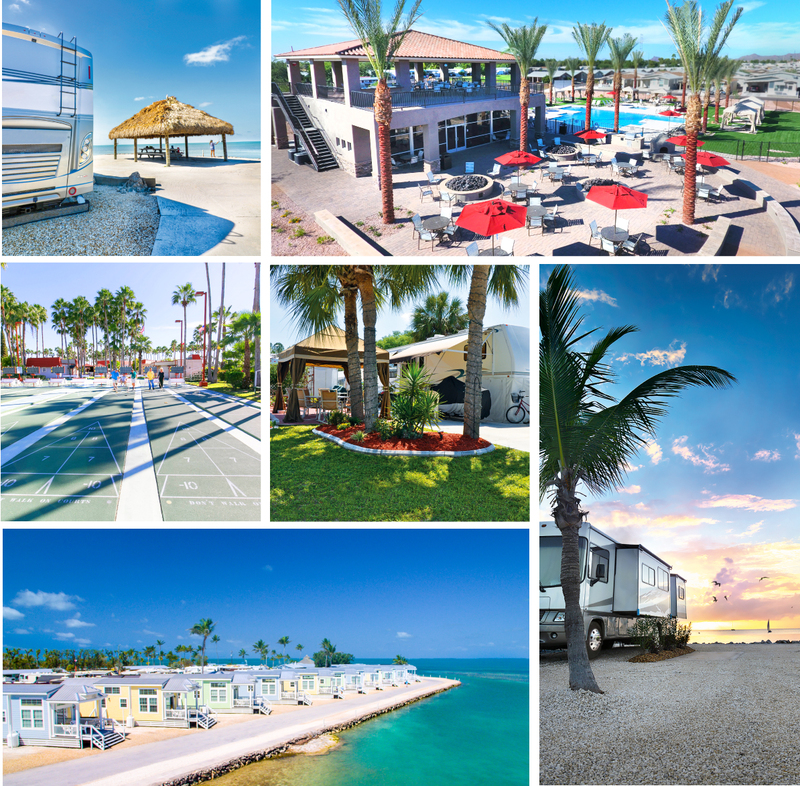 Member discounts including reduced rates at over 80 Encore RV Resorts. There is no fee to enroll in the Thousand Trails membership, you just pay the annual membership fee which is $565 USD. Do the Math – How Much Will You Save? The average fee at an RV campground is $50/night, so if you camp for 30 nights, you’ll spend about $1,500 – or three times the cost of the pass! RV owners who are camping for 11 nights or more will save money with this membership, and the more you camp, the more you save. Sounds good, but you may be thinking, what’s the catch? No catch! If you camp more than 11 nights a year then you’ll get your money’s worth out of the pass, plus you’ll be able to make reservations at the parks you’re planning to visit, up to 60 days in advance. Experienced RV’ers know that many parks pre-book a year ahead, so how can you get a spot if you’re booking two months (or less) before your visit? Thousand Trails parks are for members, which means member spots are set aside for you. All you need to do is tell us what days you plan on coming, and once you get a reservation we’ll make sure that there’s a spot there for you (but we don’t reserve specific sites – you select your site on a first-come, first-serve basis). How Are Spots Kept Available for Members? To ensure that there are spots for our members, we have a 14 night in/7 night out of the system policy. This means that you can spend up to 14 consecutive nights at a Thousand Trails resort, then you’ll need to have at least 7 nights out of the Thousand Trails system to book again. This strategy ensures that there are spots free for members when they need them, and it works very well for RV’ers who are looking to explore different parks, or travel across a zone. 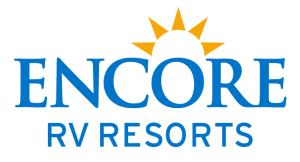 With the discount at Encore resorts, many Thousand Trails members plan to stay at an Encore resort for a discounted rate (often 20% or more) for their 7 nights out of the system, which saves them even more money. If you’re a snowbird then it’s worthwhile to get a Thousand Trails pass, you’ll still save big time on your camping fees, especially during your journey down south where using the (14 night in/7 night out) 4 nights park to park policy is ideal. The Thousand Trails pass is also popular amongst weekend RV’ers (those who work Monday – Friday and camp on weekends, or camp for a few weeks once or twice a year). Full time RV’ers are Thousand Trails members too, and many upgrade to an Elite membership which is designed for longer stays. Although having an RV is preferable, it’s not necessary to take advantage of the Thousand Trails pass. 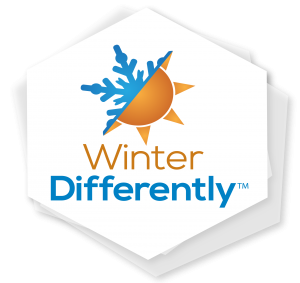 With discounts on rental cottages at their parks, anyone who is looking to test out the RV lifestyle, or who wants a place for their family to stay during a visit can save. Keep an eye out for online specials for the Thousand Trails membership –these specials offer $100- $150 USD off the pass. Plus, it’s worth it to go to an RV show, where RV’ers can often get a dual special -$100 off the pass plus a second zone for free. Ready to start saving? Why wait? Get your Thousand Trails pass now and enjoy the RV lifestyle for less. Ask how you can camp all year long with our Thousand Trails Camping Pass! Our Thousand Trails Camping Pass is offered by MHC Thousand Trails Limited Partnership, an affiliate of Equity Lifestyle Properties, Inc., Two North Riverside Plaza, Chicago, IL 60606. This advertising is being used for the purpose of soliciting sales of resort campground memberships and this offer is only available to new customers. This document has been filed with the Department of Licensing, State of Washington as required by Washington Law. Value, quality or conditions stated and performance on promises are the responsibility of the operator, not the Department. The filing does not mean the Department has approved the merits or qualifications of any registration, advertising, or any gift or item of value as part of any promotional plan.